After weeks of uncertainty, the cyclospora mystery is now over. The U.S. Food And Drug Administration (FDA) has linked the Iowa and Nebraska outbreaks to a Mexican supplier. The salad mixes originated from Taylor Farms in Mexico. Since being confirmed as the source of the outbreak, the FDA has been working closely with the farm operators to try and prevent any continuing or further infections. The farm staff has been cooperative during the investigation. "The FDA and the firm will be conducting an environmental assessment of the firm's processing facility in Mexico, to try to learn the probable cause of the outbreak and identify preventive controls to put in place to try and prevent a recurrence," the FDA said in a statement released today. According to the Centers for Disease Control and Prevention (CDC), the number of outbreaks are continuing to rise, with cases of cyclospora infection now in 16 states as of Thursday. To date the recent outbreak has not caused any deaths, but cyclosporiasis's effect on the human gastrointestinal system and symptoms are detrimental. The family-owned farm is located in Salinas, California. However, during the winter months, they distribute fresh produce from their satellite locations in Mexico. During a 2011 inspection, the FDA found no notable concerns. But in light of recent events, "[the] FDA is increasing its surveillance efforts on green leafy products exported to the U.S. from Mexico". 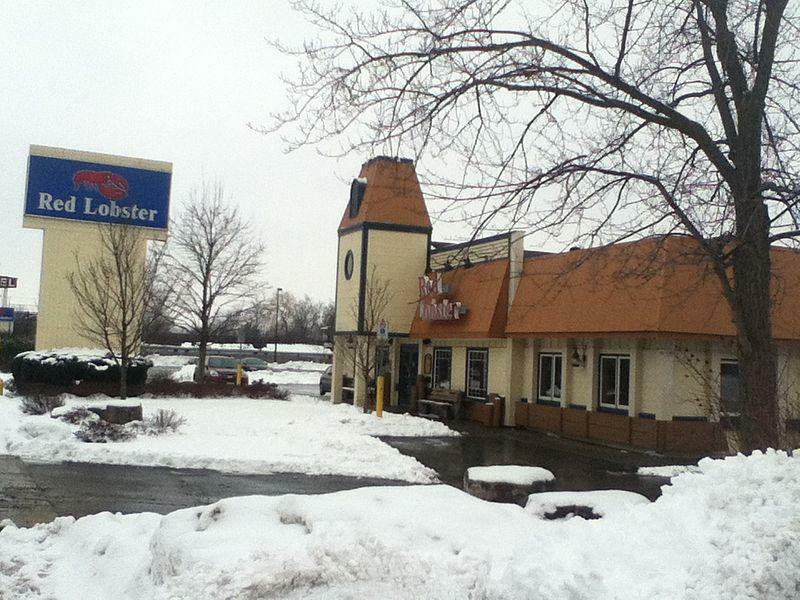 The Nebraska and Iowa outbreaks are linked to two restaurants, Olive Garden and Red Lobster. The CDC and the FDA are working to contain this parasite. However, they are still unsure as to the origin of the other cyclospora outbreaks in other states.